The last time Portela won the title outright, was way back in 1970, but it is still the school with the most wins, the first coming in 1935. Due to problems with some of the big floats it was decided that no school will be relegated, but one school will still be promoted, so in 2018 thirteen rather than twelve schools will parade on the 11 and 12 February 2018 and two will be relegated. 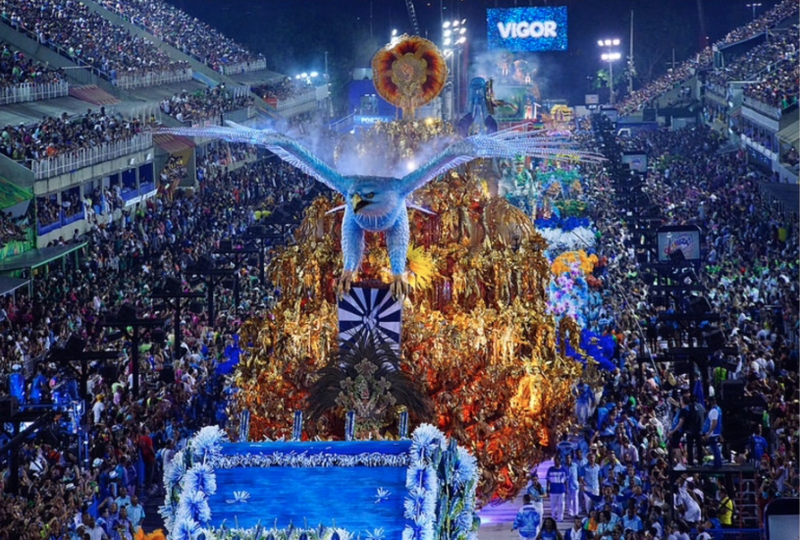 The school promoted from Série A is Império Serrano, another historic and traditional samba school that won its first title in 1948 and most recent in 1982. 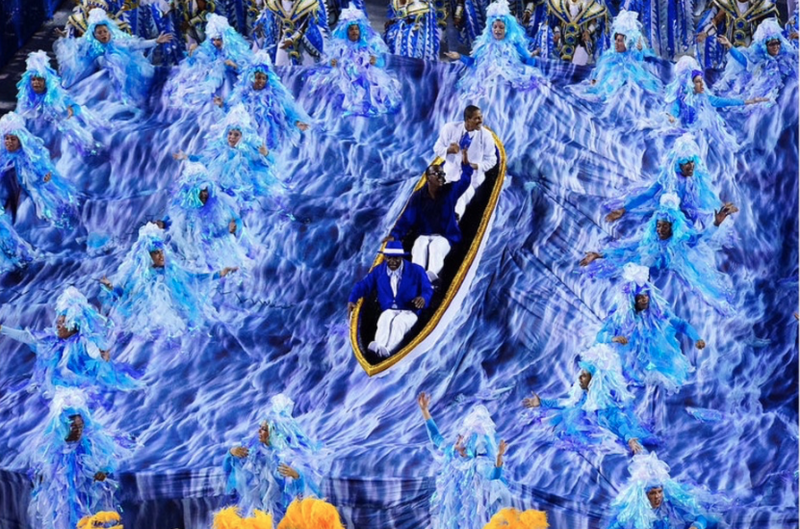 This entry was posted in Brazil News, Carnival Rio, Rio News and tagged Brazil, carnaval, carnival, Rio, Rio de Janeiro by Critical Divide. Bookmark the permalink.